This cartoon might seems like an overdramatization of my situation. But I assure you that I do feel a lot like that (I’m reading three books concurrently and referring to a few others). 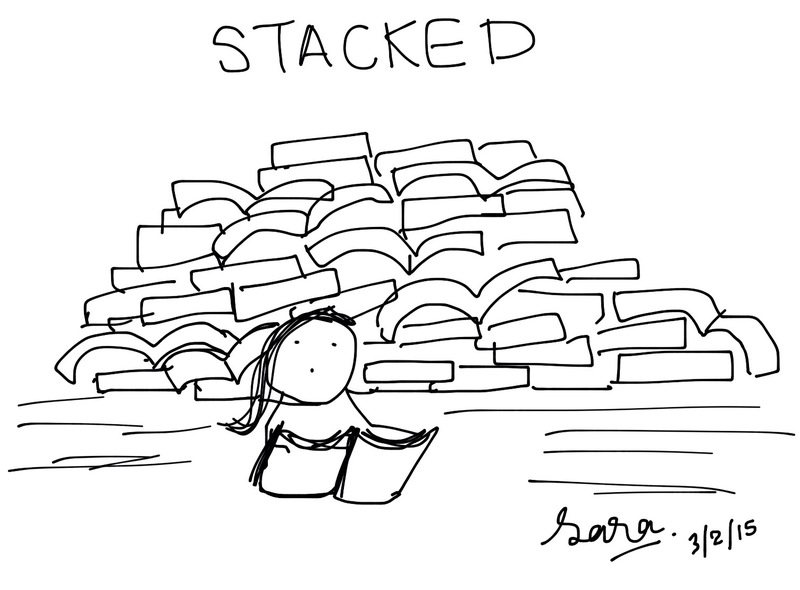 I feel like Uncle Scrooge….but only swimming in a sea of books instead of gold. Can’t believe reading food literature can be so exciting it’s overwhelming!